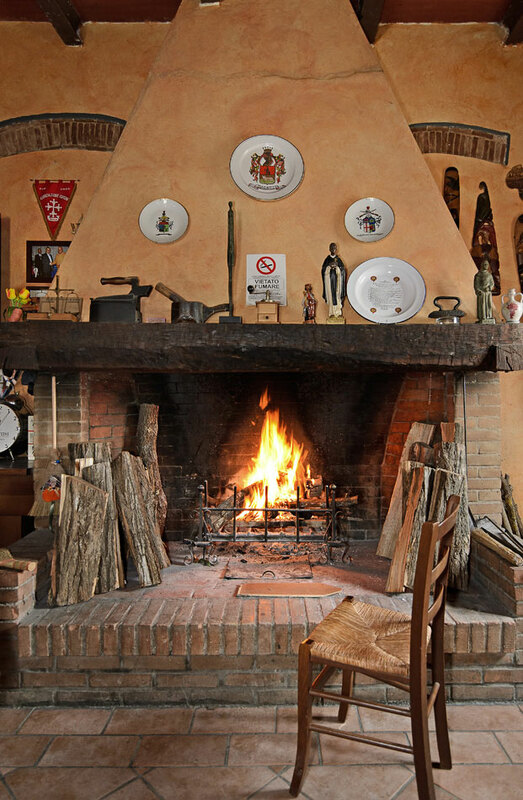 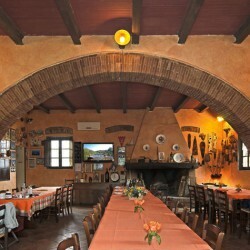 Real pride of the farm is the restaurant with photographic memories of the whole family and the large fireplace in the winter creates a warm atmosphere. 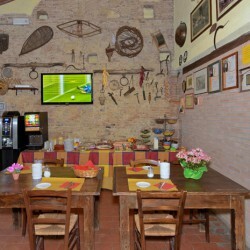 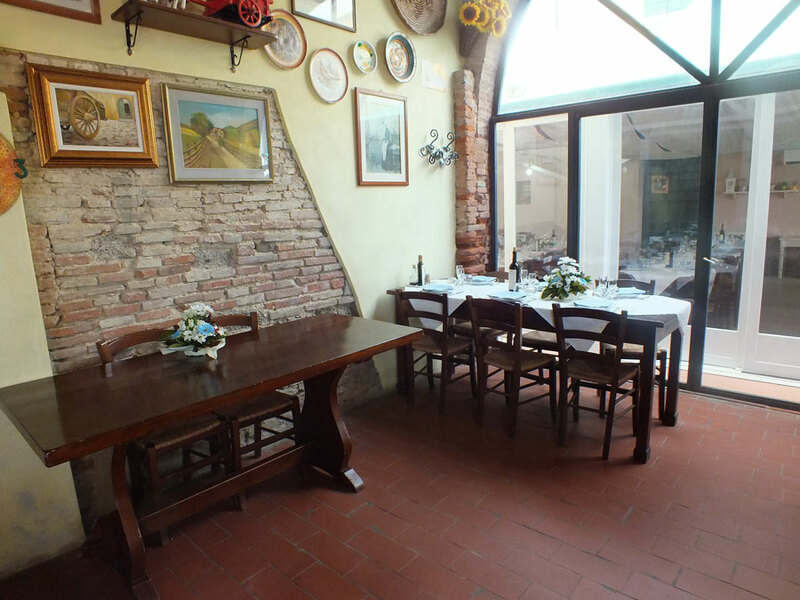 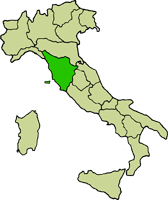 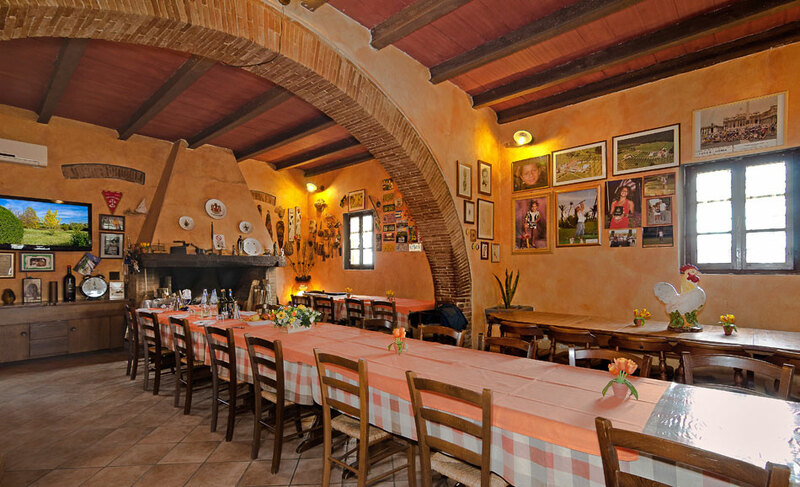 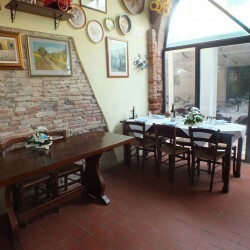 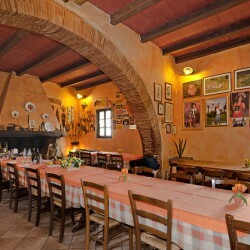 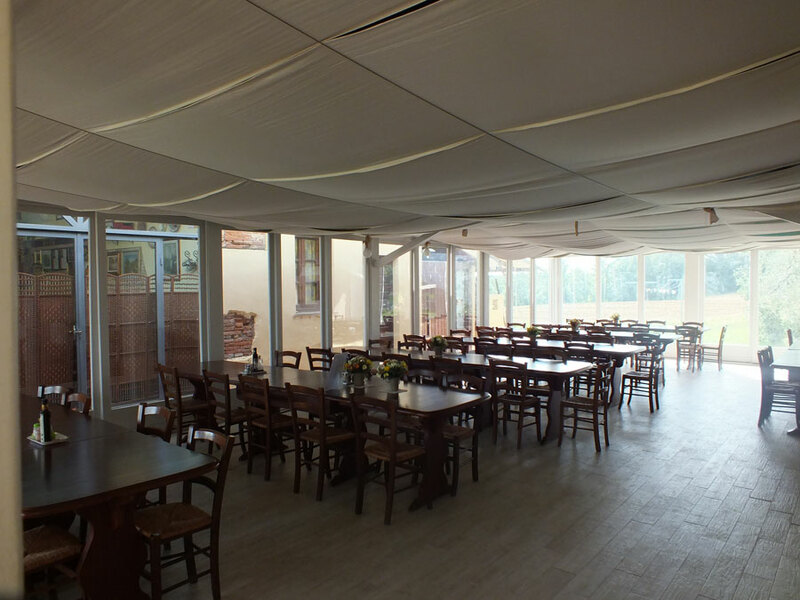 The restaurant is run by the owner Nila with the collaboration and daughter-in-law, respecting the Tuscan recipes of the family. 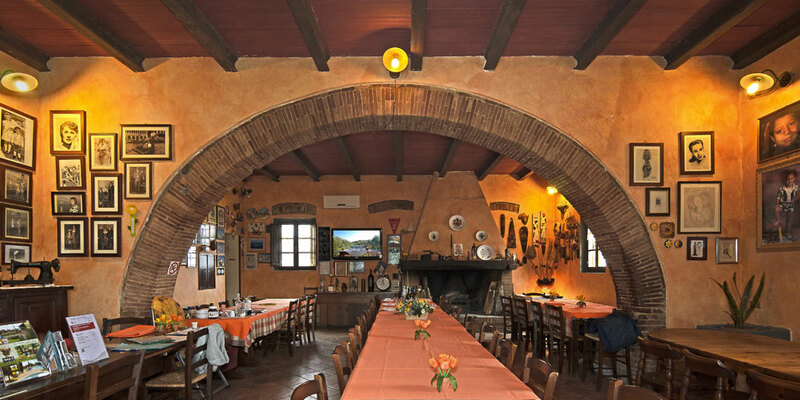 The dishes are pasta with ragu of San Martino with wild boar, Zuppa Toscana / Ribollta typical bread soup, beans and cabbage, pappa al Pomodoro, tripe, liver, the ribs, sasicce with beans all ‘bird. 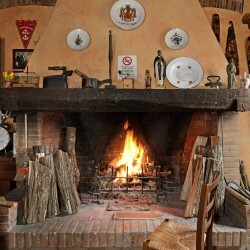 The specialties cooked by Giorgio is the Bistecca Fiorentina grilled 1.5 kg. 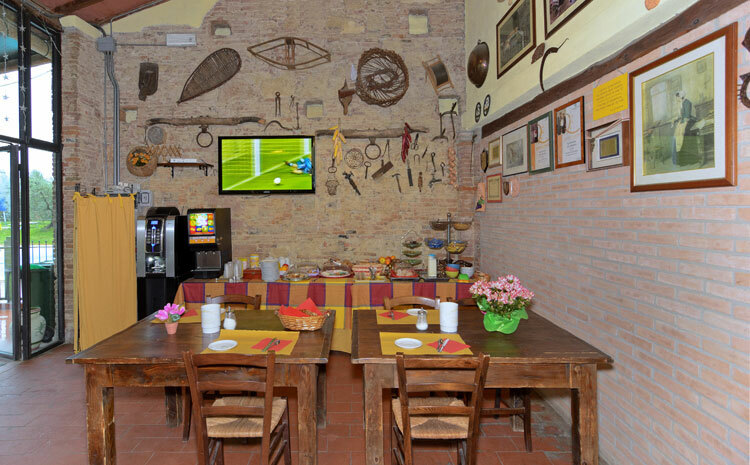 The desserts are all homemade as well as breakfast. 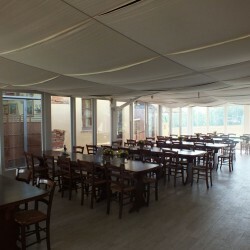 Possibility children’s menu, food intolerance, gluten-free, vegetarian menu (on request).